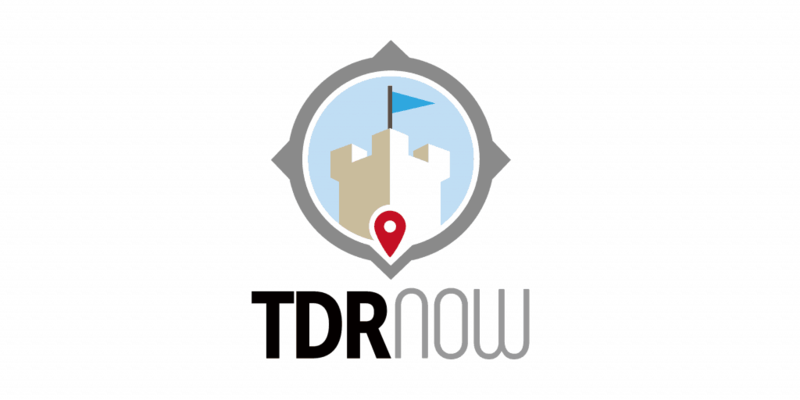 On episode 128 of the TDR Now Podcast we talk all about the 35th Anniversary of Tokyo Disney Resort! What to eat, buy, watch, and experience! We also discuss our day at Tokyo Disneyland on April 15, which was the actual day of the 35th anniversary.